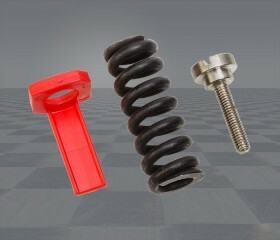 For optimal safety we recommend to change your spring set each second year. In salty water every year. The Reflex 750 Spring Set includes a stainless steel screw, a plastic marker, and a new spring which has a last generation surface treatment to improve its longevity. 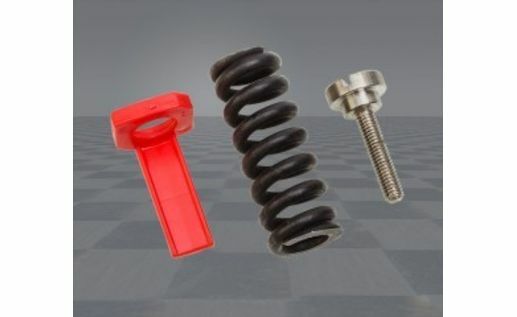 For the maintenance of your release mechanism, we recommend changing the spring and the screw every two (2) seasons. If you ski in salt water, change it every year.